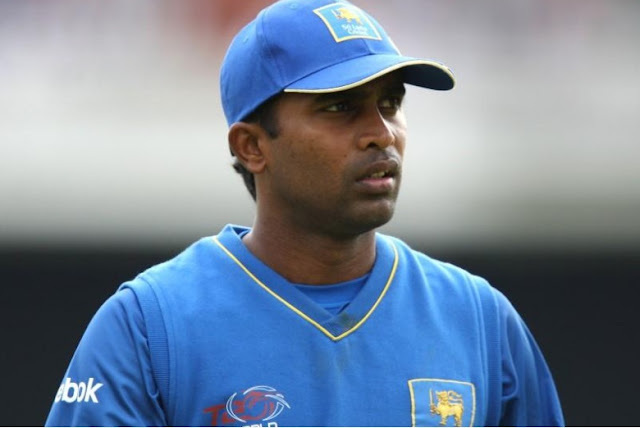 COLOMBO - Former Sri Lanka batsman Chamara Silva has been banned for two years from all cricket-related activities for misconduct and violating ‘spirit of the game’ during a domestic match, the country’s cricket board said on Sunday. Sri Lanka Cricket (SLC) had formed an enquiry committee to investigate potential fixing angle in a Tier B first class match between Silva-led Panadura Cricket Club and Kalutara Physical Culture Club which saw unusual scoring rate. “... two teams have been found guilty of misconduct and not playing to the spirit of the game, and NOT of match fixing,” SLC said in a statement. While Silva and counterpart Manoj Deshapriya have been suspended for two years, all other players and coaches have been handed a one-year ban from cricket. The match has been declared null and void, while each club has been slapped with $3300 (£2,428) fine. Silva has played 11 tests and 75 one-dayers for Sri Lanka, the 37-year-old’s last international outing being a Twenty20 match against Pakistan in 2011. Former Sri Lanka batsman Chamara Silva has been banned for two years from all cricket-related activities for misconduct and violating ‘spirit of the game’ during a domestic match, the country’s cricket board said on Sunday.